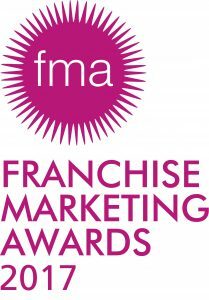 Earlier this year, Home Care Preferred Franchise entered the prestigious Franchise Marketing Awards 2017! 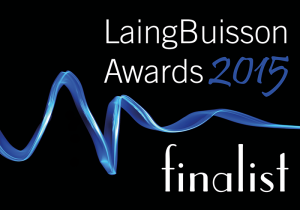 The awards are one of the industry’s most coveted accolades and renowned for celebrating innovation and effective marketing support offered by franchisors to their franchisees. 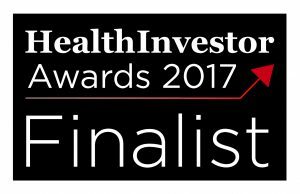 Judged by a panel of experts who are highly regarded in their fields the awards were held on Friday 13th October 2017 at the NEC, Birmingham. 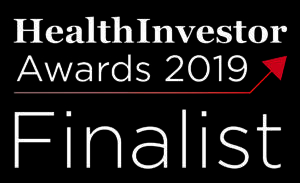 The Home Care Preferred Franchise business is just over six months old, whilst we knew the competition for the awards would be strong we wanted to show how well the business has been doing since its launch and what we’ve managed to achieve in such a short space of time. Our competition included franchise businesses with multiple locations across the UK, some had been established for over 20 years and others well-known brands! 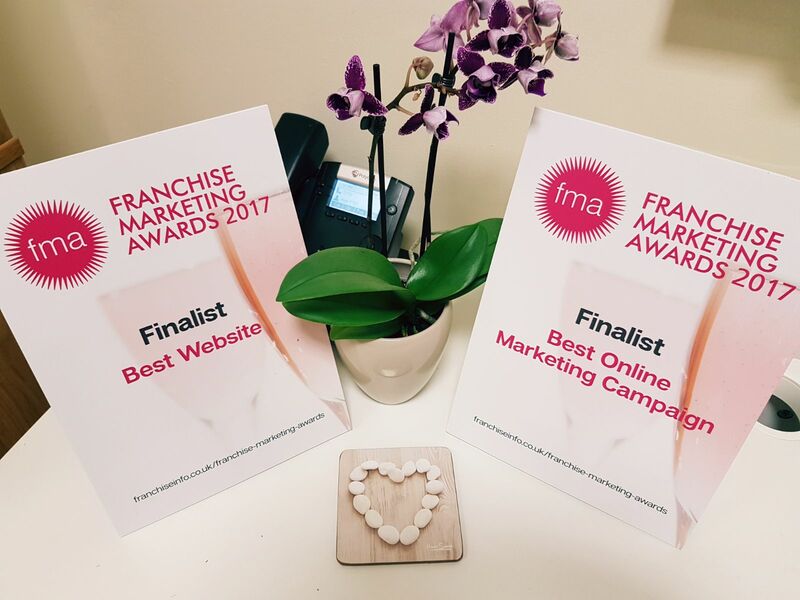 Despite the strong competition, Home Care Preferred Franchise was awarded finalists for both Best Online Marketing Campaign and Best Website. 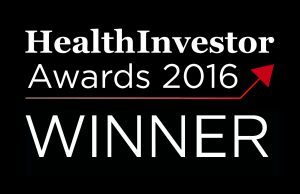 Find out more about the franchise business and the support we offer to franchisees, get in touch.